Children love science! 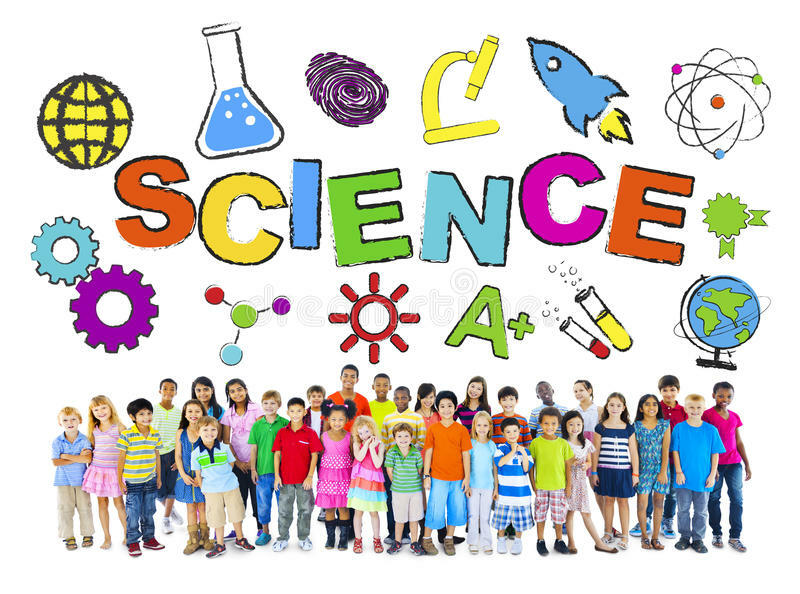 We invite your children ages 6 to 10 years old to join us for fun science activities and creative problem-solving in this hands-on class. Class is limited to 16 participants, so register your child now by signing up at the library or calling us at 315-986-5932. This fun class made possible by the Pioneer Library System.